Patty is a physical therapist assistant and co-owner of Rock Solid Fitness with her husband Dave in Dunedin, FL. Dave has worked as a strength coach for multiple NFL teams and co-owns Rock Solid Fitness with his wife Patty in Dunedin, FL. Steve is s former competitive bodybuilder, current Brazilian Jiu-Jitsu competitor and co-owner of Fitness and More in Madison, IL. Tom is an exercise physiologist and author who currently works with the St. Louis Metropolitan Police Department. Michael is the head strength and conditioning coach for the Florida State University Seminoles basketball team. Mike is a former competitive bodybuilder, the president of the IART and the owner of Pure Physique based in Shrub Oak, NY. John locates and maintains all material pertaining to Arthur Jones and the history of high intensity training as the curator of arthurjonesexercise.com. Sunir is the director of health and fitness for the National Counterterrorism Center and the owner of The Personal Edge in Washington, D.C.
Denise is a bikini competitor, training certification specialist, and the manager of a high intensity training studio in Oakland, CA. Tom is a former professor at West Point and is the owner and founder of anti-microbial copper equipment company Black Iron Strength. 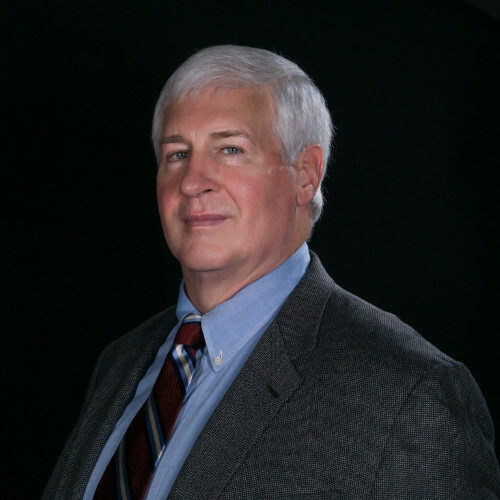 Dr. Westcott has spent over 40 years as a researcher, lecturer, and author of exercise science.